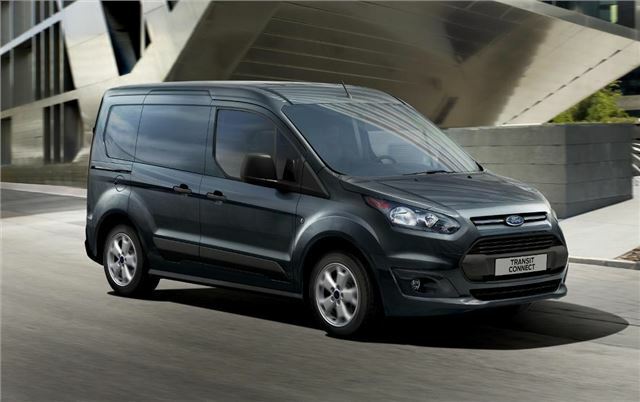 Ford’s new Transit Connect, set to go on sale in late 2013, has been premiered to the public for the first time, along with its full-sized stable mate. The new Transit Connect will be offered with a choice of petrol or diesel engines, with two lengths and three different body types. The total volume of the short wheelbase model is 2.9m3 and the long wheelbase model manages 3.6m3. There are van, double-cab-in-van and Kombi models, and thanks to a dual front passenger seat, even the regular van has space for three. Double-cab-in-van models seat five, while the larger Kombi has room for seven. The engine range includes a 1.6-litre diesel with three outputs – 75PS, 95PS and 115PS – as well as the 1.0-litre EcoBoost with 100PS. Additionally, there will be a 1.6-litre EcoBoost petrol with a six-speed automatic gearbox. Ford is aiming for best in class emissions, but official figures, along with pricing information, are currently unavailable.